A prominent champion of the vegan lifestyle has stated that they “completely disagree” with recent detractions of the movement. 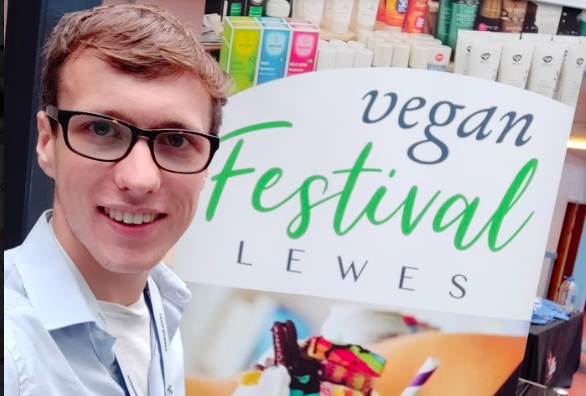 A-Level Student at East Sussex College Lewes, Robert Stevens, 20, and the owner of the business ‘Sussex Vegan,’ has defended against the notion that veganism has become a marketplace that is too expensive for many, as well as merely a replacement for healthy eating. His comments have been made ahead of the ‘Brighton Vegan Festival’ on Sunday 18th November, which is being held at the Grand Hotel Brighton. 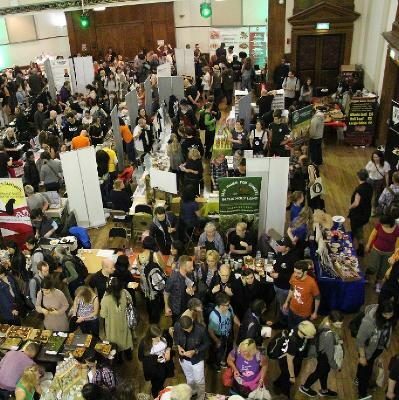 As a previous attendee of the event, Stevens has claimed that the event will be “very packed” with the turnout being “over a thousand at least.” The support for veganism has dramatically increased worldwide in recent years, and according to the Independent, a 2018 study by ‘comparethemarket.com’ has found that ‘there has been a significant spike in the number of people going vegan in the UK since 2016, with more than 3.5 million people now identifying as such’ within the United Kingdom. The expansion of the movement has not been without its detractors, however, with many arguing that veganism is a market more accessible for the wealthy due to perceived rising costs of healthier foods. The lifestyle has also come under fire from those who suggest that the diet is simply healthy eating that has been rebranded. An article earlier this year in ‘VICE’ conveyed these criticisms: ‘A fair criticism of the recent vegan boom is that it is mostly catered to the middle classes.’ Whilst Stevens acknowledging the reality of initial price increases, he wholeheartedly refutes these claims: “I completely disagree with that. 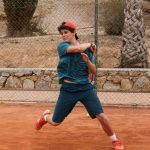 Max Kilham is a talented student Journalism Student at Sussex University.